​There are 3 public courts available on the south end of the complex for public play, unless a scheduled event is taking place. 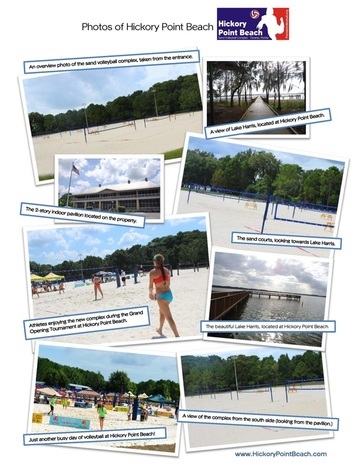 Anyone interested in using the public courts for a camp/clinic/tournament that requires a fee for participants must contact the Florida Region office and complete a rental agreement. Only free activities that do not require an entry fee may take place without prior approval. Please contact Kristin Stanley, Events Coordinator-Outdoor (kristin@FloridaVolleyball.org or 352-742-0080) with any questions.